Welcome to Marketing's morning briefing, a daily shot of news and a recap of the best longer reads and videos. In today's news, data shows chocolate consumption has halved in the past 12 years, H&M reports its 10th consecutive month of double digit growth and BuzzFeed pushes into Japan. BuzzFeed is launching a joint venture with Yahoo Japan to create a version of the viral news and entertainment site in the country. The move marks a departure for BuzzFeed, which wholly owns its operations in the UK Germany, Brazil and India. Yahoo Japan will own 49% stake. Partnering with Yahoo will allow BuzzFeed to tap its audience of 88% of Japanese internet users and utilise its relationships with advertisers. "We will have the opportunity to get the massive traffic from Yahoo Japan to help accelerate the growth of our site and we also will be getting access to the largest [digital media] sales team in Japan," BuzzFeed said. Online digital spend in the region is predicted to grow 10% this year. Retailer H&M has reported a 16% sales rise for the month of July ahead of its third quarter results next month, the highest surge in a year. H&M operated from 3,649 stores at the end of last month, having opened more than 300 branches during the past year. 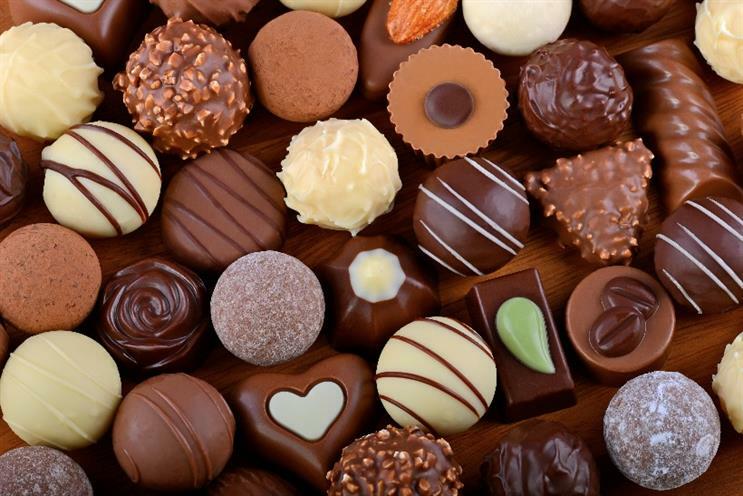 Chocolate snacking has reached an all-time low with chocolate’s share of out of home snacking occasions having more than halved in the past 12 years, from 19% in 2002 to just 9% last year according to Kantar data. The decline has been driven by consumers switching to other products including cakes, pastries and sandwiches. Meanwhile, fruit has accounted for just a fraction of the switching. To ensure they survive on the high street, retailers must continue to innovate with new technologies and improve the customer experience, argues Chris Mitchell at Engage Works. He set out five key things retailers should be doing to keep one eye on the future. Tesco is already suffering a massive public trust deficit, argues Ian Humphris, joint MD of Life. The retailer's decision to drop children's drinks with added sugar is laudable, but it's a stretch to consider the brand our new health guardian. Watch the public react to the news Tesco is changing the voice in its "irritating" self service checkouts. Debate: Should brands be held responsible in the war on sugar?